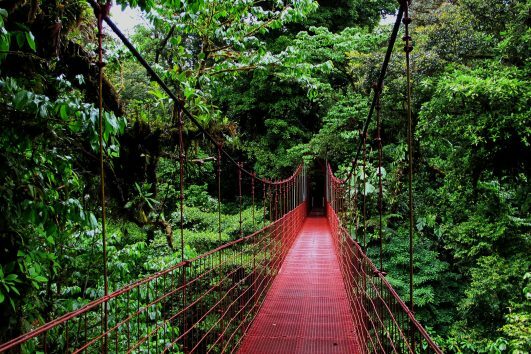 Cycling your way through Costa Rica can be a fun and adventurous way to see the country and experience all that it has to offer. 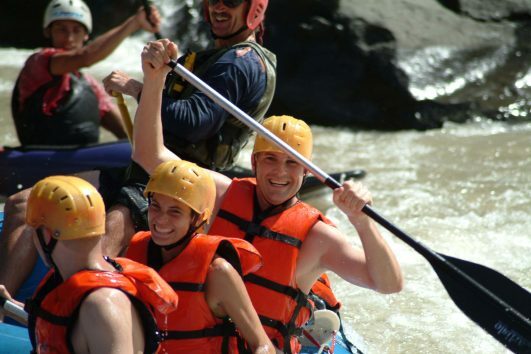 With rugged trails to be challenged and explored, as well as serene, rural, Costa Rica mountain roads, there isn’t a more adventurous way to discover the biodiversity, beauty and tropical terrain; when we throw in a few exciting, adrenalin pumping activities and tours, a biking tour of Costa Rica becomes the eco-adventure vacation of a lifetime. 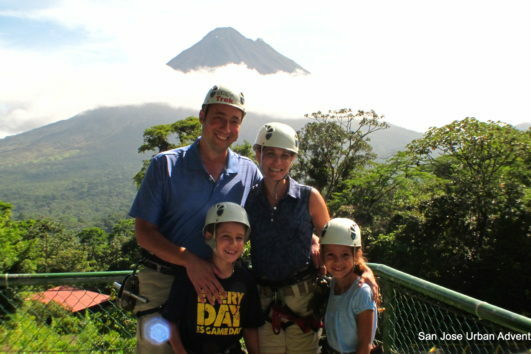 We know that families and friends alike love to go on biking adventures together, so we have designed Costa Rica biking tours to suit every kind of group. Regardless of whether you’re a family of cyclists with teenage kids, or a group of buddies who are avid mountain bikers, we’ve got the perfect Costa Rica bike tour for you.